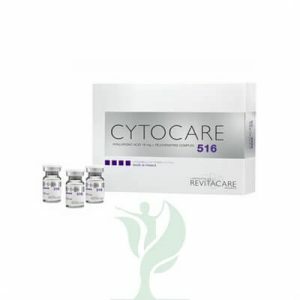 Cytocare 502 prevents and preserves the youthfulness of the skin. It delays the appearance of fine lines and maintains hydration. Cytocare 502 also enhances radiance.